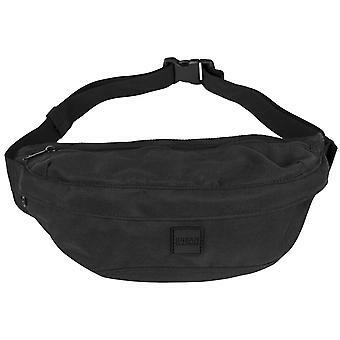 Urban Classics - Shoulder Bag Umhängetasche schwarz 15.95 Fr. Urban Classics - BLOCK STRIPE Shirt schwarz / weiß 15.95 Fr. 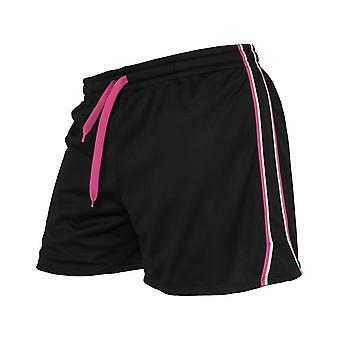 Urban Classics Interlock Sweatshorts 31.95 Fr. 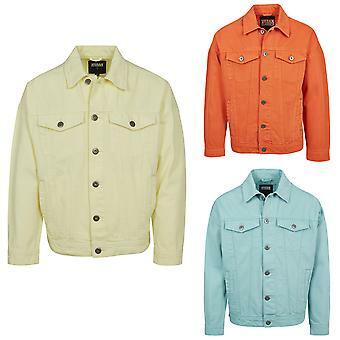 Urban Classics Souvenir Jacket 74 Fr. Urban Classics Herren Tanktop Team 4/20 Jersey 10.95 Fr. Urban Classics Ladies Melange Crewneck 36.95 Fr. 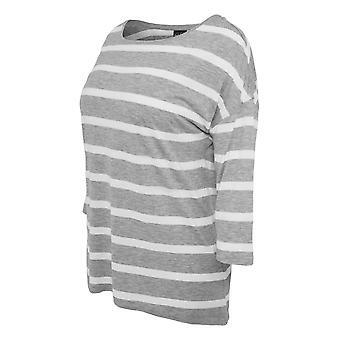 Urban Classics Ladies Loose Striped Tee 15.95 Fr. 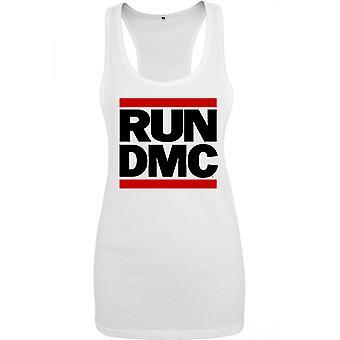 Urban Classics Damen Tanktop Run DMC 26.95 Fr. Urban Classics Zip Hoodie Diamond Quilt 41.95 Fr. 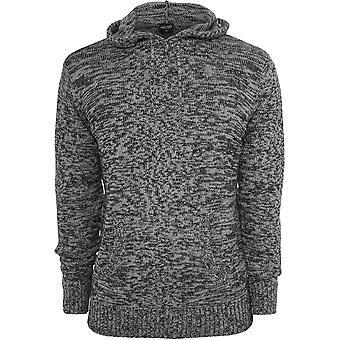 Urban Classics Herren Hoodie Neopren Side Zipped 64 Fr. 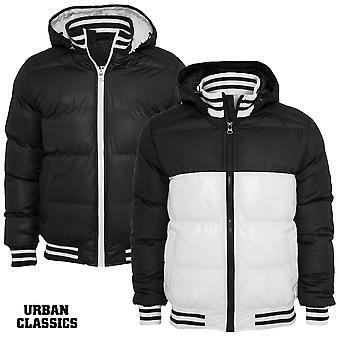 Urban Classics Jacke Mixed Winter 94 Fr. Urban Classics Jersey Hoodie 26.95 Fr. Urban Classics Damen Jacke Peached Teddy Lined Parka 109 Fr. Urban Classics Jacke Hooded Heavy Fake Fur Bomber 109 Fr. 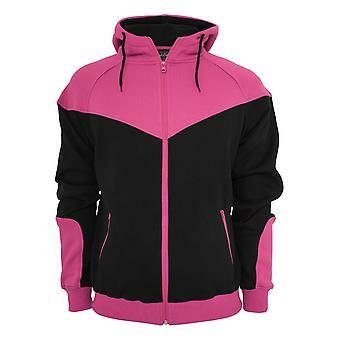 Urban Classics Ladies Velvet Zip Hoodie 41.95 Fr. 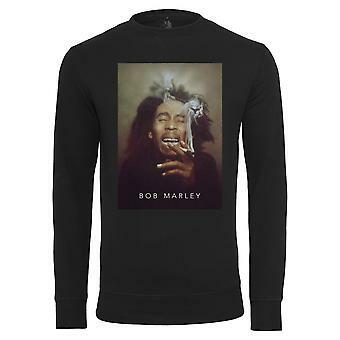 Urban Classics Sweater Bob Marley Smoke 41.95 Fr. 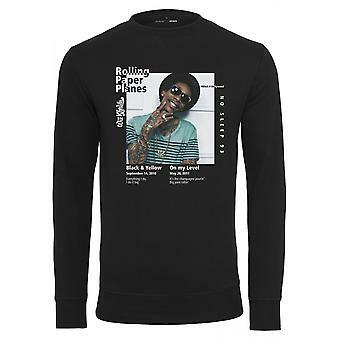 Urban Classics Herren Sweater Wiz Khalifa Rolling Paper Planes 41.95 Fr. Urban Classics Jacke 2-Tone Raglan Sweat Bomber 54 Fr. Urban Classics Damen Sweater Camo Turtleneck Crew 31.95 Fr. 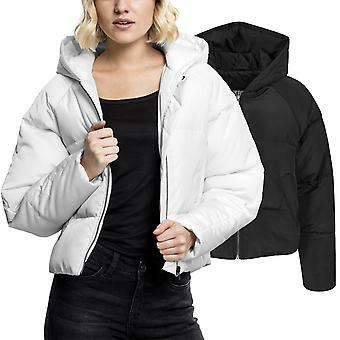 Urban Classics Damen Jacke Oversized Puffer Coat 109 Fr. 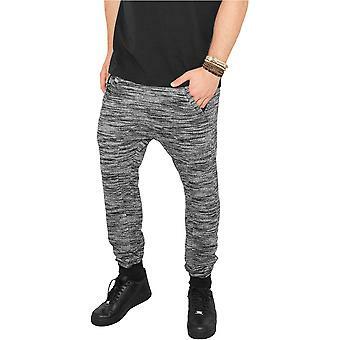 Urban Classics Sweatpants Fitted Terry Melange 41.95 Fr. 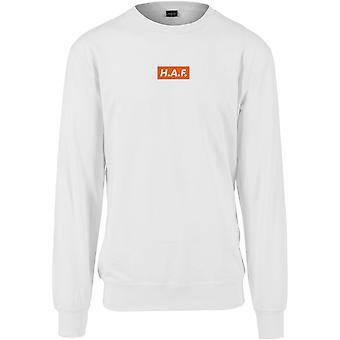 Urban Classics Sweater H.A.F. 31.95 Fr. 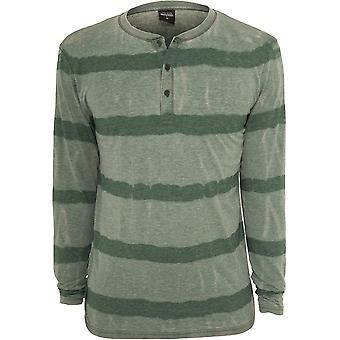 Urban Classics Herren Sweatshirt Fantasy Stripe Burnout L/S Henley 10.95 Fr. Urban Classics Hoodie Jumpover 41.95 Fr. 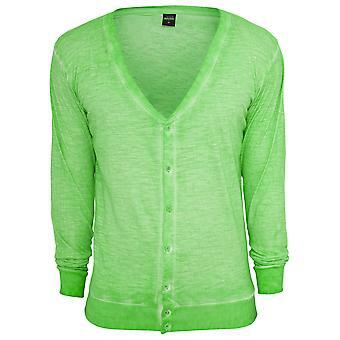 Urban Classics Herren Kapuzenpullover Melange Knitted 31.95 Fr. 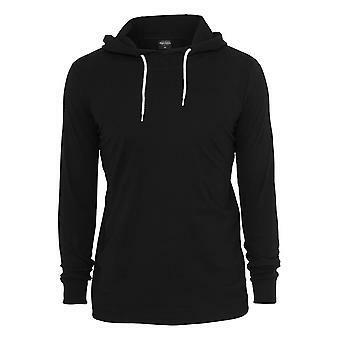 Urban Classics Damen Sweatshirt Burnout Front Zip 31.95 Fr. Urban Classics Hoodie I Got Enemies 41.95 Fr. Urban Classics Leo Piping Hotpants 20.95 Fr. Urban Classics Melange High Neck Knitted Crew 54 Fr. 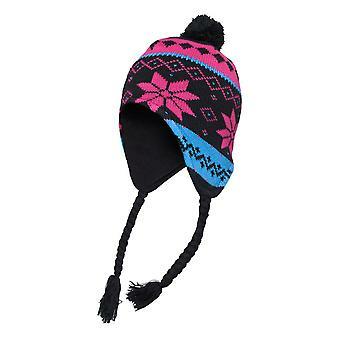 Urban Classics Neon Contrast Bobble Beanie 10.95 Fr. Urban Classics Checked Shorts 36.95 Fr. Urban Classics Ladies Mesh Short 20.95 Fr. 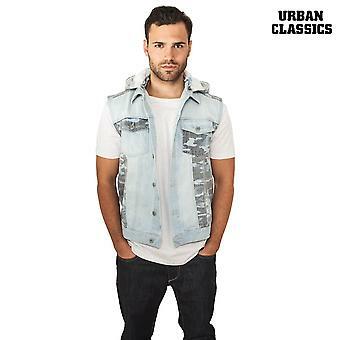 Urban Classics Weste Hooded Camo Denim Vest 64 Fr. Urban Classics Contrast Sweatsuit 74 Fr. Urban Classics Arrow Sweat Zip Hoodie 54 Fr. 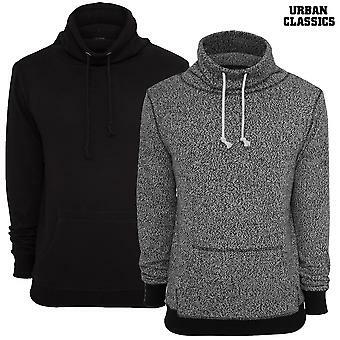 Urban Classics Jersey Hoodie 20.95 Fr. Urban Classics Ladies Spray Dye Winter Jacket 74 Fr. Urban Classics Fantasy Stripe Burnout V-Neck Tee 15.95 Fr. 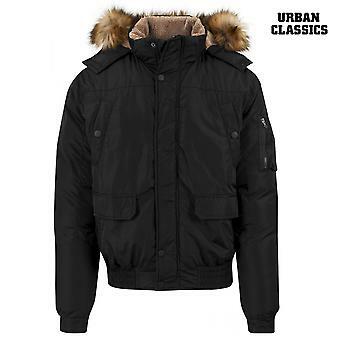 Urban Classics Jacke Diamond Nylon Wool 84 Fr. 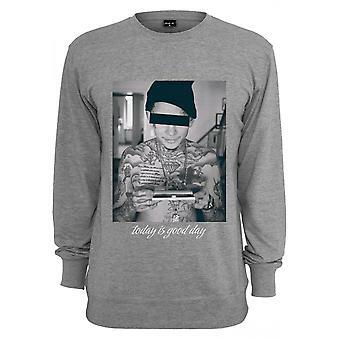 Urban Classics Sweater Good Day 31.95 Fr. Urban Classics Nylon Hoodie 74 Fr. 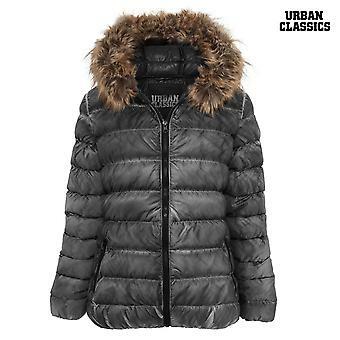 Urban Classics Ladies - Oversized Puffer Winterjacke 84 Fr. Urban Classics zufällige Wash T-Shirt 17.95 Fr. Urban Classics Damen T-Shirt Washed Laced Up Tee 20.95 Fr. 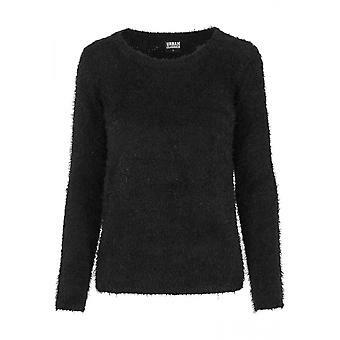 Urban Classics Damen Sweater Basic Crew 31.95 Fr. Urban Classics Damen T-Shirt Two-Colored 13.95 Fr. 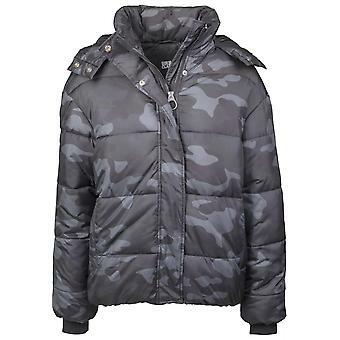 Urban Classics Damen Winterjacke Boyfriend Camo Puffer 84 Fr. Urban Classics Shiny 2-tone Hooded College Bubble Jacket 84 Fr. Urban Classics Damen Sweater Nylon Feather Crew 31.95 Fr. Urban Classics Ladies Fitted Lace Up Pants 41.95 Fr. Urban Classics Camo Jumpsuit 94 Fr. 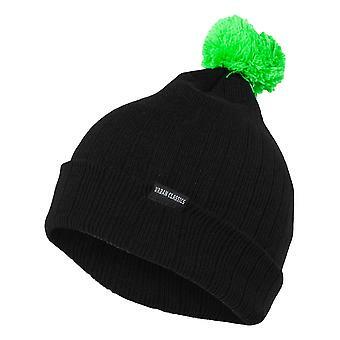 Urban Classics Norwegian Beanie 3 10.95 Fr. Urban Classics Camo Sweat Pants 41.95 Fr. Urban Classics Flexfit Melange Mesh 20.95 Fr. Urban Classics Ripped Raglan Tee 20.95 Fr. Urban Classics Basic V-Neck Tee 10.95 Fr. Urban Classics Herren Übergangsjacke Oversize Garment Dye 74 Fr. 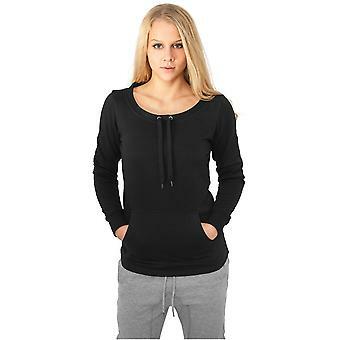 Urban Classics Ladies Sweater Wideneck Pocket Crew 31.95 Fr. Urban Classics T-Shirt Lace Up Long Tee 20.95 Fr. Urban Classics Spray Dye Slubjersey Hoodie 26.95 Fr. 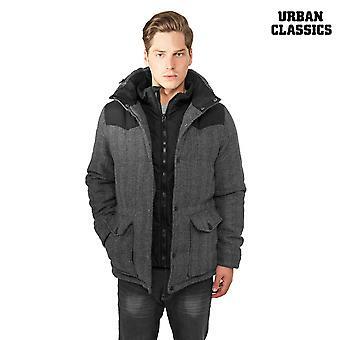 Urban Classics Herren Strickjacke Spray Dye Slub 10.95 Fr. Urban Classics Ladies Short Slub Terry Hoodie 26.95 Fr. 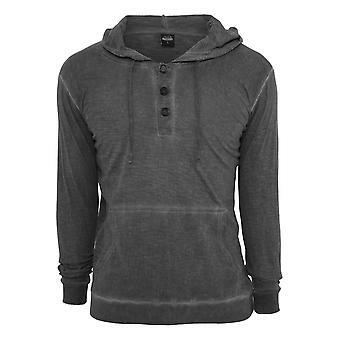 Urban Classics Oversized Open Edge Slub Terry Hoodie 41.95 Fr. Urban Classics Jacke Hooded Heavy Bomber 109 Fr.